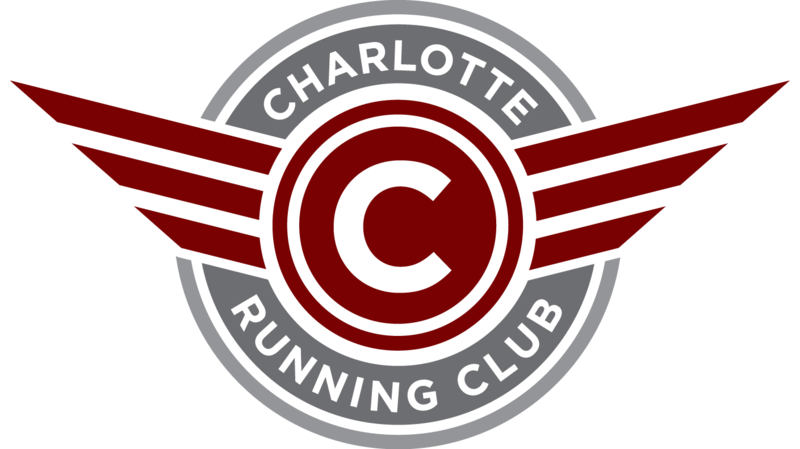 For February, we are partnering with The Charlotte Runners and Resident Culture Brewery to attend their weekly Wednesday night run in Plaza Midwood. They have multiple mileage options and a safe route with good beer and company after. Please wear reflective gear and you may want a light as well. What: 3 or 5 mile run through Plaza neighborhoods followed by beer and cider at the brewery! 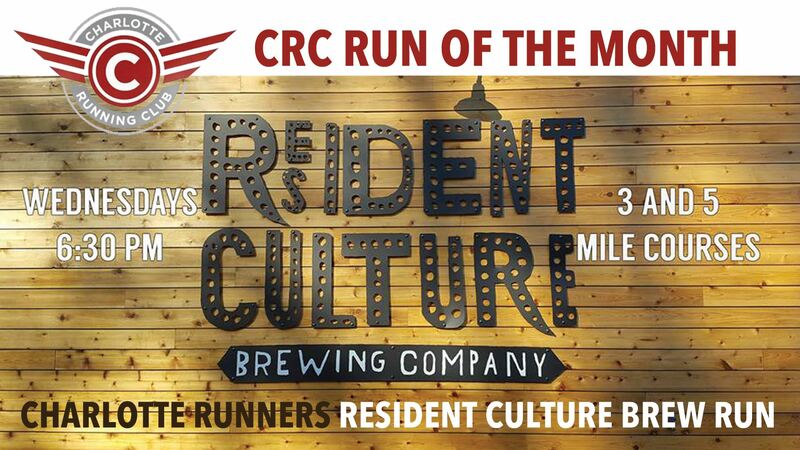 Join us at Resident Culture Brewing Company every Wednesday at 6:30, rain or shine, for a run through the heart of Plaza Midwood, one of Charlotte’s most beautiful neighborhoods. Outside of very short stretches at the start and finish, this run takes place completely on low-traffic neighborhood roads -- with NO MAJOR ROAD CROSSINGS. This is the perfect year-round run, well-lit for the darkest days of winter and well shaded for when the thermostat starts creeping up in the summer. Best of all, plenty great beer* for post-run mingling. And as an added bonus, every Wednesday Resident Culture has their Neighborhood Tap where one beer, different every week, is only $4. *For those who prefer something other than beer Resident Culture has an extensive wine selection and ciders from Good Road. PARKING: GO DIRECTLY TO OVERFLOW LOT Because the onsite parking lot at Resident Culture is very small I recommend going directly to on the overflow lot, where there is always plenty of parking. Signs at the entrance to Resident Culture will direct you to the overflow lot. BE SAFE! While the course is well-lit during the winter months please wear reflective gear and headlamps. Just because you can see the car does not mean the car can see you. 3-mile and 5-mile courses will be marked with a R35 along with an arrow at every turn. Turn-by-turn directions will also be provided. All paces are welcome.